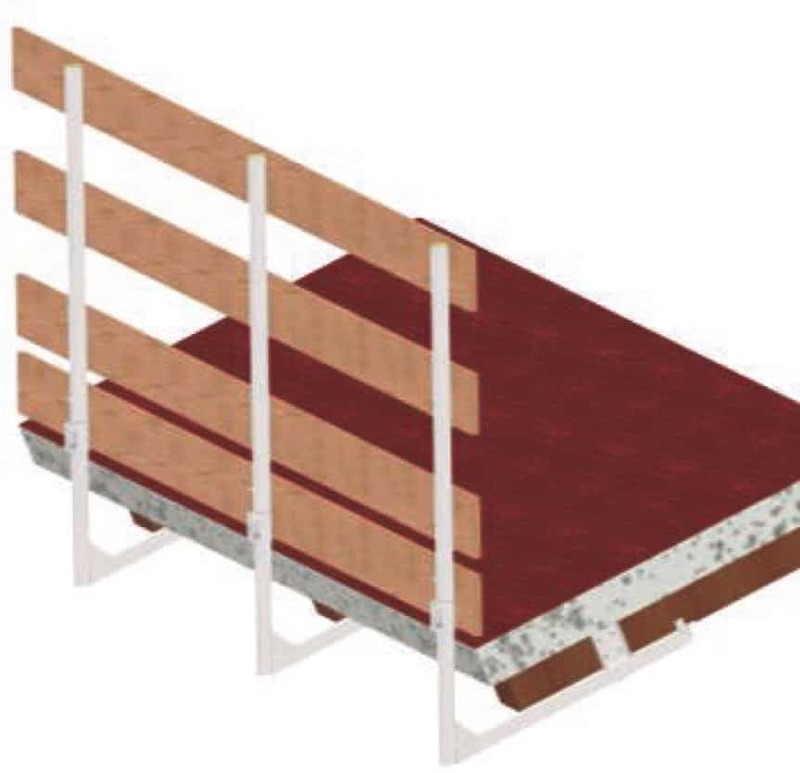 DESCRIPTION Frontal edge protection for wooden beams. 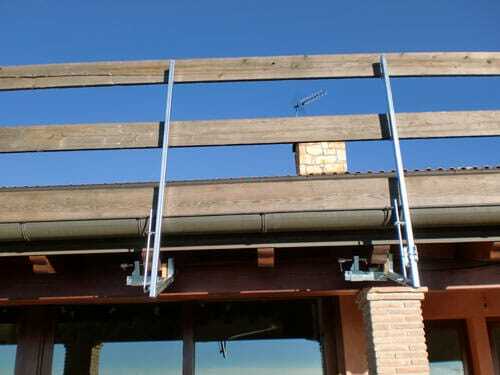 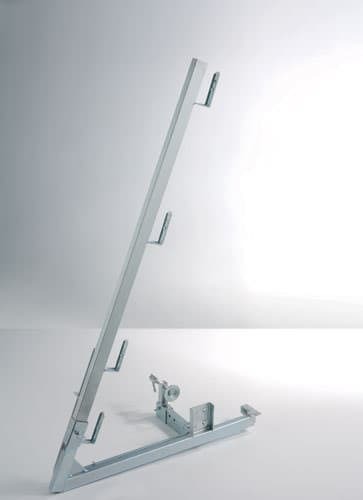 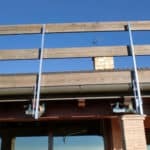 It is specifically designed to be fixed frontally on wooden beams. 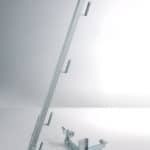 This item is equipped with a lever for the fast release of the clamp making the disassembling very quick and easy. The lower support is sliding in order to adapt to any size of installation.